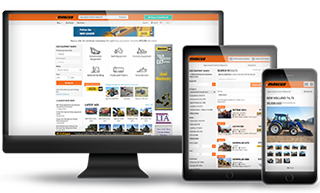 Mascus Ireland, worldwide marketplace for heavy used equipment. Currently 436,326 used trucks, tractors and machines on-line. Mascus is now helping its customers present their stock on their Facebook company page. Mascus successfully serves the needs of thousands of customers from the UK, Europe and all over the world.